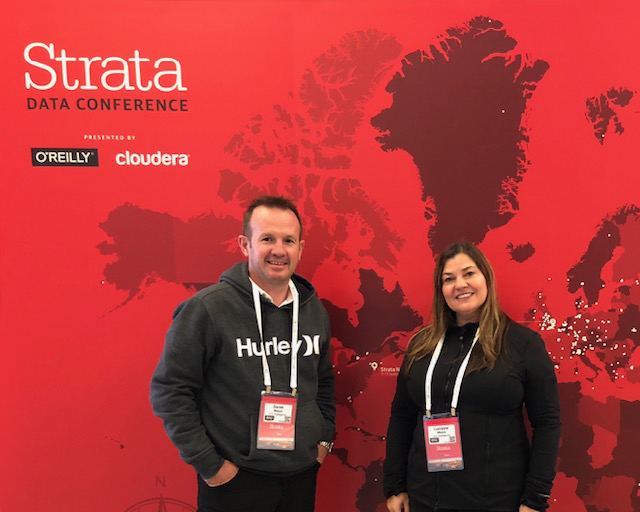 In keeping true to our Vision to constantly lead with innovative skills, reliable technologies, and services that our clients can depend upon, to give them a competitive edge, ICT Intelligence attended the Strata Data Conference in London. Expert speakers from around the world shared their compelling data case studies, proven best practices, effective new analytic approaches, and exceptional skills. 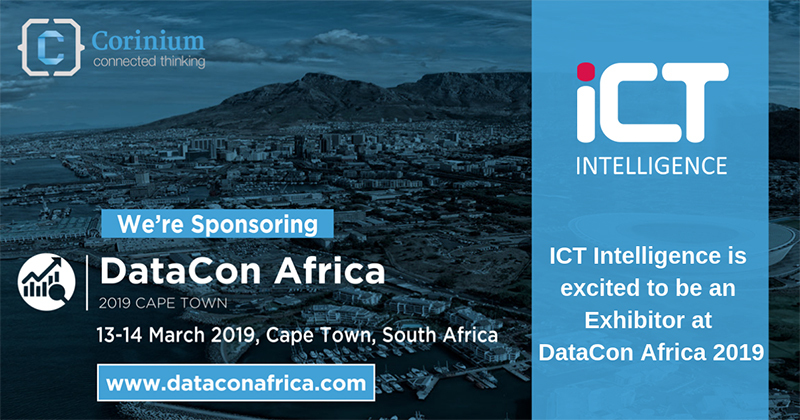 We were well-pleased to establish that not only is ICT Intelligence a forerunner in South Africa but we have stayed well abreast globally as well. Data science and machine learning; Data engineering and architecture; Streaming systems and real-time applications; Big data and data science in the cloud; Emerging technologies and case studies; Visualization and user experience; Platform security and cybersecurity; Law, ethics, and governance; Data-driven business management. ICT Intelligence hosted at the 2018 IT Web Business Intelligence Summit. We launched our partnerships with Trifacta and Data Robot, bringing South Africa the best standards of international modern technology in data wrangling and automated machine learning. CEO and Founder at Junction AI | AI enabled marketing technology for travel companies and travel loyalty programs. 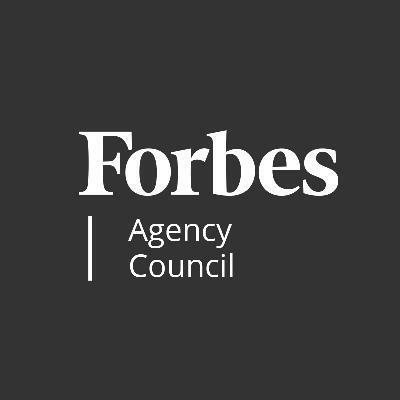 Marketers are at the forefront of benefiting from artificial intelligence. This technology provides the ability to develop a unified customer view and deep understanding of each customer at an individual level previously not possible. But many marketers are still unsure of what AI can do and how to use it. As someone who has spent 20 years bridging the gap between the customer-focused "front of shop" and technology solutions providers, embracing AI-enhanced marketing technology offers unrivaled opportunity. AI generally refers to machines or computers that can draw conclusions, solve problems or take actions based on analyzing options and reasoning without the need for hard-coded instructions for each and every scenario. With algorithms and other programming tools, machines analyze data for patterns. And from these patterns, AI-enhanced solutions can learn how to respond, engage or process many standard tasks — responding to customer service queries, delivering personalized customer experiences or improving business processes, for example. Marketers don’t need more data, they just need the right data. Profits depend on getting it right. Personalization has been a key marketing tactic to better engage customers, encourage loyalty and build a broader and deeper brand relationship. But mistargeted personalization can result in customers feeling the brand just doesn’t get them. According to research by Accenture, 41% of U.S. consumers moved to other brands due to lack of personalization and trust. Too often, emails and in-app or website recommendations are based on static demographic or transactional data that miss the mark. Relying on demographics is limited. For example, not every middle-aged male golfs, loves NASCAR and fishes. Marketers know that tailoring content, products and services for each individual customer is the best way to win them over and keep their loyalty. Seventy-three percent of consumers prefer to do business with brands that take into account their personal information. And 86% of customers state personalization plays a role in their decision. But if a marketing team has to hand-select each and every offer for every customer, they would quickly go bankrupt from the time and cost. So, how can AI be used to enhance your personalization strategy? 1. Analyze critical customer variables. Marketers can benefit from AI to automate individual personalization of product and service offerings across customer channels, including email campaigns, in-app and website recommendations, social media engagement and online advertising. Upsells and complementary products can be automatically targeted to the right customer at the right time. But all these tactics rely on having a deeper awareness of the customer. According to research by McKinsey, when brands get personalization right, marketing spend can deliver five to eight times the ROI and lift sales by 10% or more. There is a lot more to know about a customer than what the standard CRM captures. If you only have basic data like spend, gender, age and location, you have a very limited picture. Similarly, creating buyer personas reflecting customers can be too static and generic. Personas must be individual and be able to grow, adapt and evolve along with each customer. We are social creatures -- our context and behavior change constantly -- our values evolve. Location, for example, can help you target customers in a specific geographical area. Context can affect your messaging based on factors like the season or weather, or whether a customer is traveling with family when they normally travel alone for business. Understanding values, like whether a customer is vegetarian, can ensure you avoid making offensive offers. And by knowing a customer's typical behavior, you can precisely adjust for how the customer engages and what might affect that engagement in order to fine-tune your marketing efforts. For example, if a customer enjoys traveling for adventure sports, sending an offer for a cruise may not be the best fit. Analyzed together, these attributes enrich marketers in their decision-making beyond demographic and transactional data. Customer variables like location, context, behavior and values drive the most effective personalization. Marketers need to look at the data they have and what they need in order to build an effective individual personalization strategy. Companies already have vast amounts of data, and creative marketers can devise campaigns to get more. In order to avoid data paralysis, marketers must focus on the data that directly informs their critical customer variables. The desire to acquire more data in pursuit of perfection delays starting, which delays valuable feedback on the effectiveness and the ability for an AI-enhanced personalization to continuously learn. Marketers must approach acquiring critical customer data with the mindset that it will grow, adapt and evolve as they become more sophisticated in understanding what variables and data have the greatest impact. 3. Create unique customer profiles and provide relevant experiences. Marketers often rely on developing personas that reflect either their ideal customer(s) or have several personas that represent a “bucket” of customers. Static data results in a point-in-time understanding of a customer that provides basic characteristics allowing marketers to sort customers. This is a sensible approach to understanding common characteristics but does not provide the analytical capability to graph unique personas for each customer. With AI, each customer persona is a continually evolving profile, updating as interactions, context, behavior and location changes, empowering marketers to target and tailor promotions that reflect customers and their evolution. Customers want to be treated uniquely. Being aware of simple variables can determine what's relevant to that customer, making the difference between a successful campaign and a mistargeted promotion. Marketers are at the front in reaping potential benefits of AI. New technology solutions are delivering improvements on existing marketing strategies while opening up entirely new possibilities that are now practical and affordable.